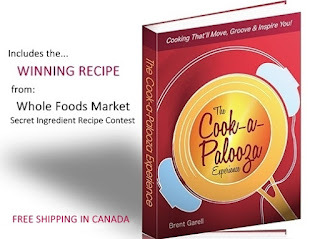 The Cook-a-Palooza Experience: Cook with Style Tuesdays - Are Chive Blossoms Edible? 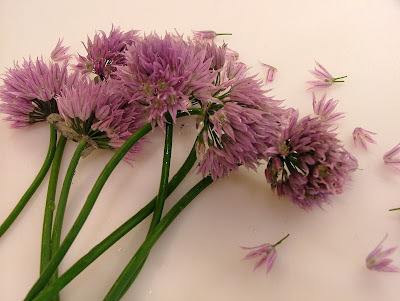 Cook with Style Tuesdays - Are Chive Blossoms Edible? Q. I once heard that chive blossoms are edible. Is this true? I would like to add them to a dish I’m serving to a date. A. You may think you're achieving true cooking style by incorporating the purple hue of the chive blossom into your culinary creation, but you may find yourself caught in style purgatory. Yes the blossoms are edible; they have a wonderful onion flavor and will definitely impress your date with their beauty. However your attempt to impress with this maneuver could easily backfire and cause uneasiness at the dining table. For instance if you add the entire blossom to your dish, you’re likely to make your date as jittery and nervous as a single middle-aged woman who has a backstage pass to a Bon Jovi concert. The point I'm trying to make is usually only goats and confused infants eat flowers. Most people don’t. So the flower offering on the plate creates confusion and apprehension as to whether it should be consumed. This is never a good strategy, especially if you're trying to secure a second date. 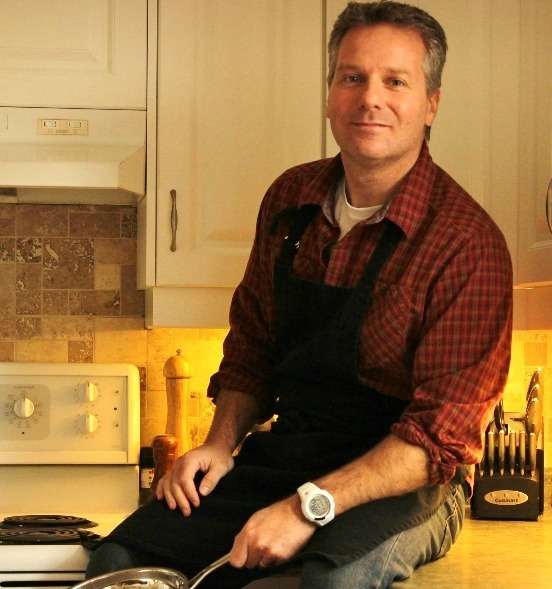 It’s better to exhume your culinary style in a subtler manner. Try using only the petals as a garnish for dishes you would normally top with chives. This makes eating the flowers more approachable plus it limits the chances of your date getting a bad case of onion breath.